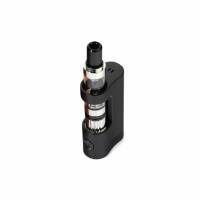 Justfog Q14 Compact Kit Black is an easy to use Compact Kit by Justfog, suitable to approach to E-cigarette. Handy and with refined style. 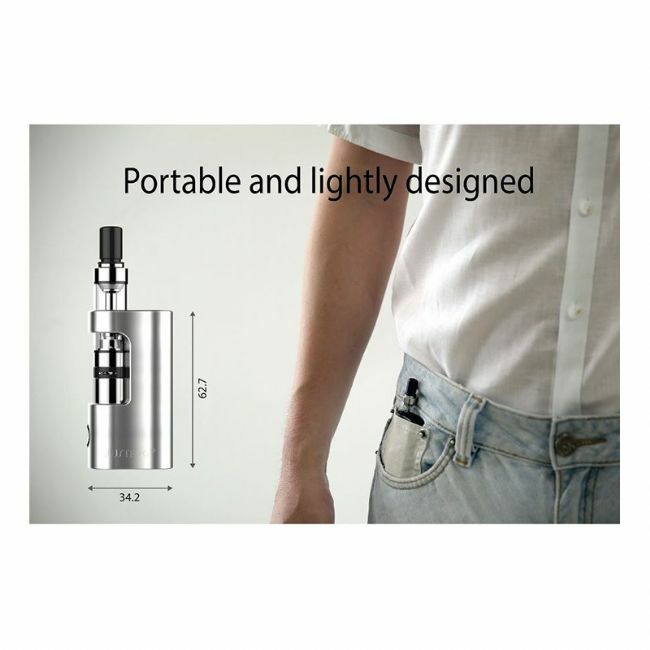 JustFog Q14 Compact Kit is a portable, lightly designed e-cig that fit perfectly in your hand. An easy to use Compact Kit suitable for E-cigarette users start to give up traditional tabacco products. Accurate constant voltage. Strong and long lasting grade A powered cell. Easy to check battery life display in 4 levels.